You already know how to make the stews and soups in your slow cooker - now it's time for dessert! 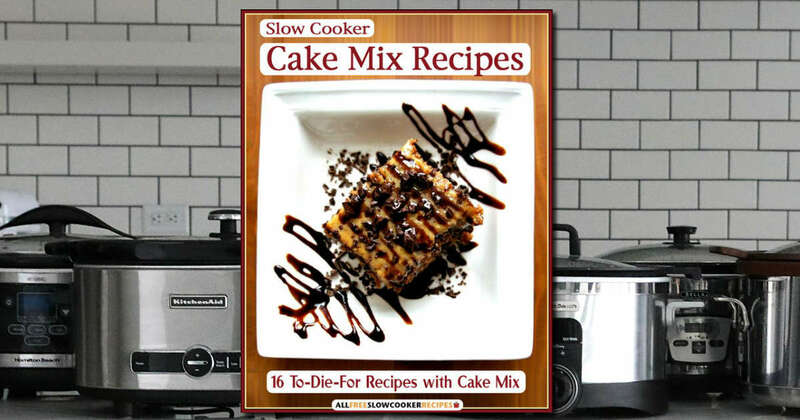 Download the Free 16 To-Die-For Slow Cooker Cake Mix Recipes cookbook. I love the idea of letting the cake bake slowly in the slow cooker instead of babysitting an oven!